A master cutter can reveal the stone's fire and beauty by using different shapes including round brilliant, pear, oval, marquise, emerald cut (rectangular), heart and triangle. Cut affects luster, brilliance, dispersion and scintillation, which determine the diamond's optical beauty (the way a diamond reflects and refracts light). Luster: The quantity and quality of light reflecting from the surfaces of a diamond. Brilliance: The amount of white light returned to the eye from the diamond. Dispersion: The amount of rainbow colors returned to the eye from the diamond. 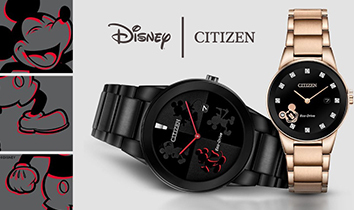 Scintillation: The sparkle, which is the combination of luster, brilliance and dispersion when there is movement by the wearer or light source. Ideal cut: A diamond cut to optimal proportions, with optimal polish and symmetry, with the most weight loss to produce maximum optical beauty. 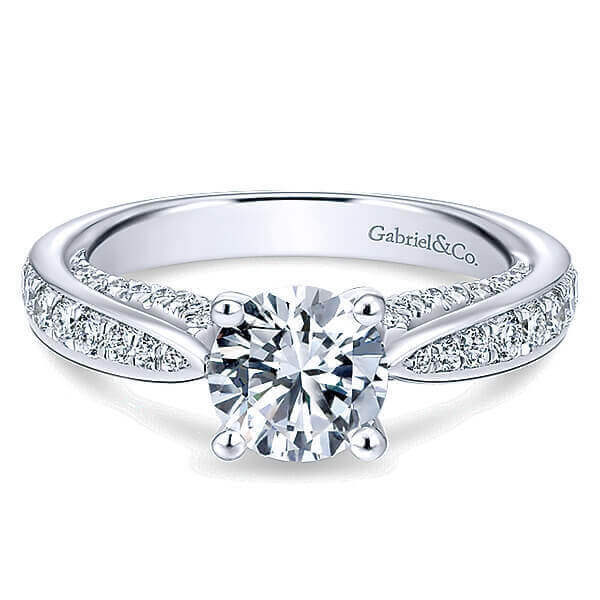 When a diamond is cut to this standard, it is considered most valuable, with only 5% of the round brilliant diamonds on the market cut to this standard. 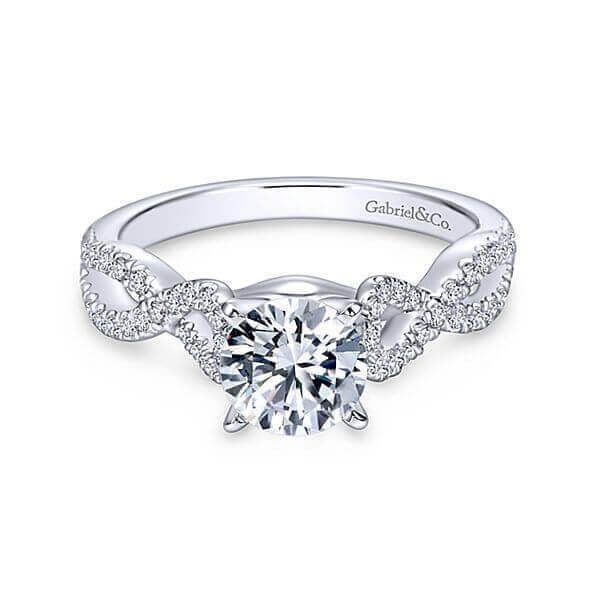 Well-cut: Diamonds that have very good optical beauty that fall just outside of the parameters of an ideal-cut diamond. Well-cut diamonds are priced less than ideal cuts because they are not as rare. Deep cut: A diamond that appears smaller than it weighs because its weight is retained in the depth. These diamonds are sometimes called nail heads, due to their dark, face-up appearance, and are less valuable. 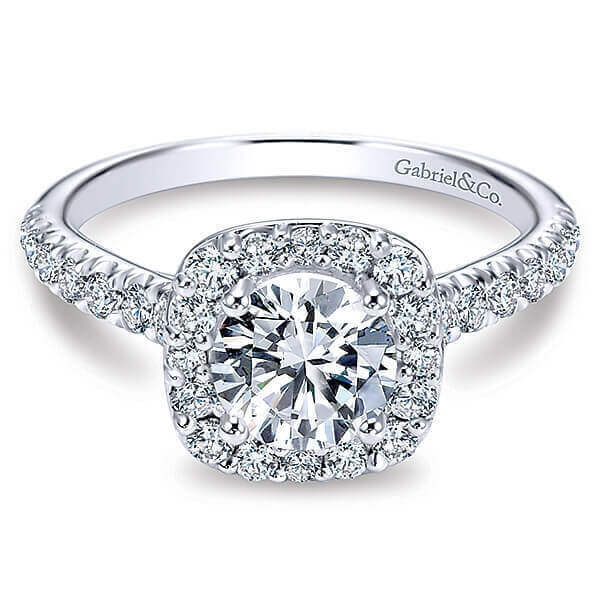 Shallow cut: Weight is retained in the diameter, making the diamonds appear larger than they weigh. They are sometimes called fisheyes, due to unsightly reflections in the crown area. "Denise Anne" trademarked cut: Our exclusive signature diamond with additional facets for amazing brilliance and Maximum Scintillation. The "Denise Anne" Diamond is recognized by the GIA (Gemological Institute of America) as an accepted modification of a traditional cut. Although diamonds come in all colors of the rainbow, the most rare colors include red, pink, green and blue. We are referring to natural colors and not radiated. It is possible to create a colored diamond through radiation. Natural colors are rarer and more expensive. When there is an absence of color (colorless) in diamonds, they are brighter, rarer and therefore cost more. Diamonds are graded by color from the Gemological Institute of America (GIA), which ranges from D (colorless) to Z (warmest). 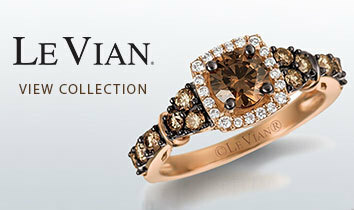 Warmer colored diamonds (K-Z) are particularly desirable when set in yellow gold. 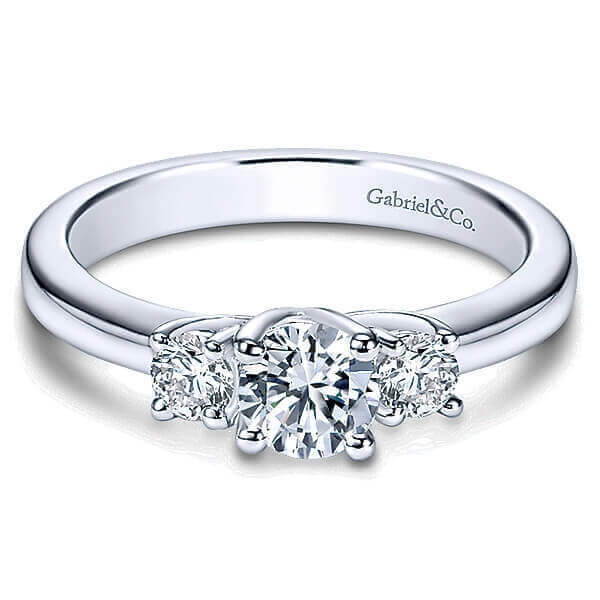 Icy winter whites (D-J) look stunning set in white gold or platinum. An inclusion in the middle or top of a diamond could impact the dispersion of light, occasionally making the diamond less brilliant. 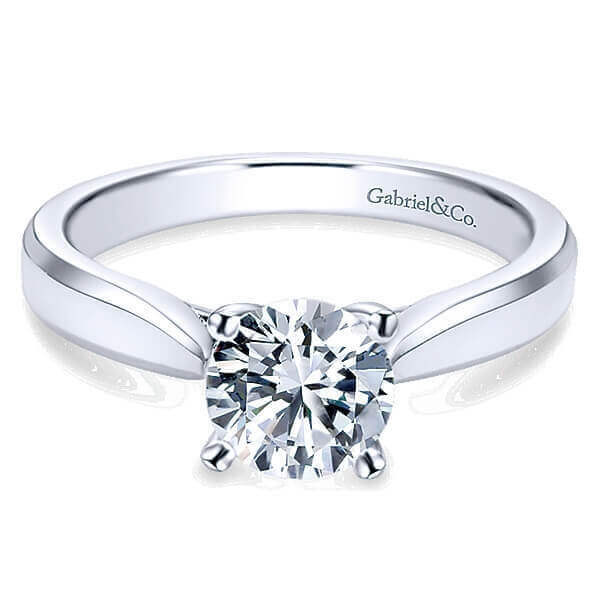 Although inclusions may not affect the beauty to the eye, when the diamond is well cut, they do affect the price. Inclusions are ranked on a scale of perfection; known as clarity, which was established by the GIA. The clarity scale, ranging F (flawless) to I (included), is based on the visibility of inclusions at a magnification of 10x. 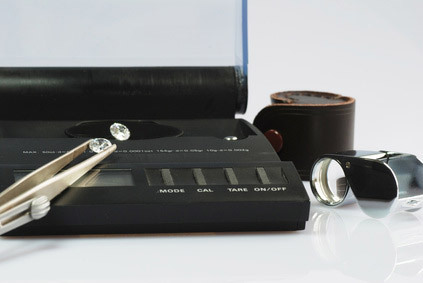 Laser drilling to remove the inclusions can enhance a diamond's clarity. Diamonds that have feathers reaching the surface may be fracture filled to make these feathers less visible. It is very important to tell your jeweler if you have a clarity enhanced diamond when leaving for repair. The enhancement can come out when applying heat for repair. If that happens, it can be re-enhanced. Carat weight usually has the greatest impact on value, based on rarity. Looks are deceiving. Cuts and mounting can make a diamond appear larger or smaller than its actual weight. By letting your Don Basch Jewelers associate assist and explore all avenues for you, you can find the right diamond and setting to optimize the beauty of your stone. Diamond certificates, more accurately known as diamond grading lab reports may be given with the purchase of any significant diamond. 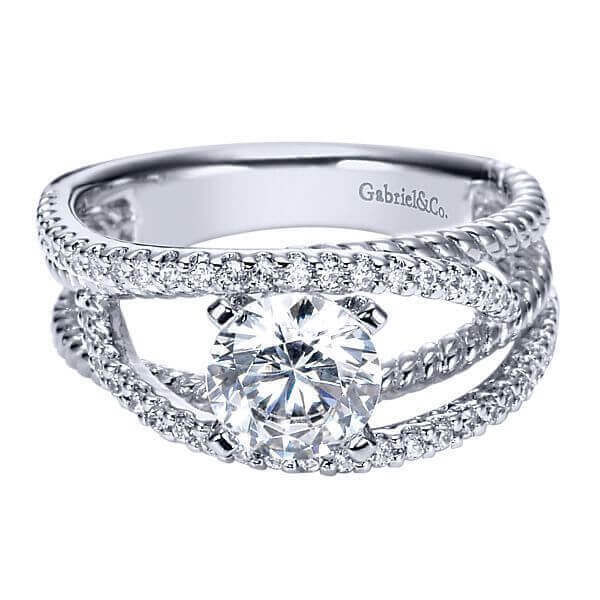 Items such as diamond engagement rings, may have a lab certificate for the center diamond only, but most definitely will receive an appraisal for the entire value of an item which will be used for insurance purposes. Lab reports increase the cost of the diamond a minimum of $250 or more, depending on the size of the diamond. 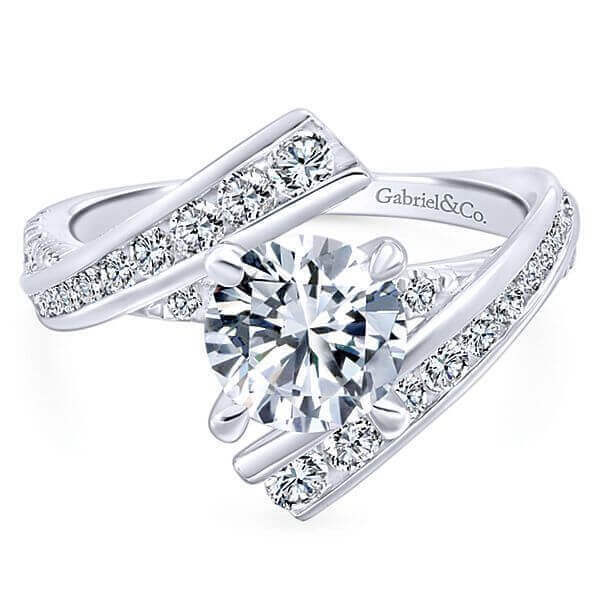 Lab reports are provided and prepared by an independent, certified gemologist. These certificates help to calculate specific characteristics of your diamond (color, clarity and carat weight and cut depending on the shape of your diamond). Your appraisal is prepared by your jeweler for the appraised value of the entire item. A diamond grading report will commonly include a plotted diagram of your diamond and its distinctiveness. The report will describe the diamond's shape, exact measurements, proportions, depth percentages, as well as the grade of polish and symmetry. Comments on any imperfections will be included in the report. 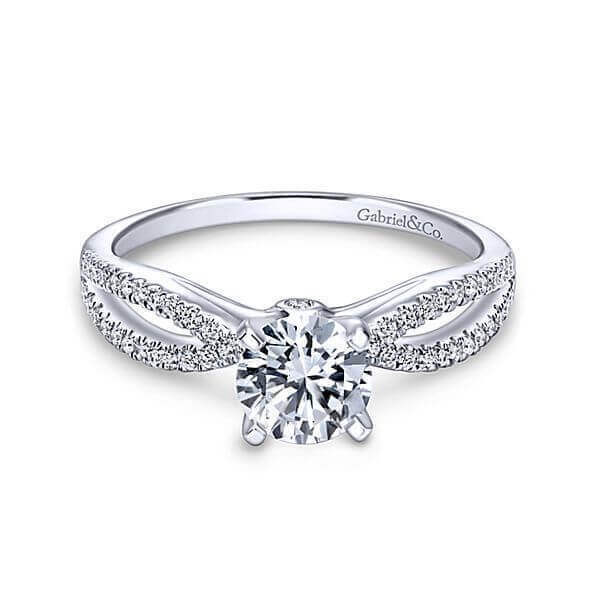 By scheduling an appointment or stopping in, a Don Basch Jewelers associate can explain to you each portion of the certificate, while you are visually examining your diamond. There are a growing number of labs creating reports. Let us advise you on the more accurate and reliable certificates, because many are very "liberal" in their grading. Remember, your Don Basch Jewelers associate can help aid you in acquiring a diamond grading report during or following the time of your purchase!